Rain Gutters are very important to a building. Their role is to protect the structure by providing proper drainage for rainwater that falls onto the roof. With a correctly installed gutter system, water is carried away from your home so it won’t pool around the foundation or leak into your basement causing damage to your home. When installing or replacing gutters, it is important to use a company with experience in gutter installation. Issues at installation, such as incorrect pitch, can cause the very problems you’re trying to avoid. We have years of experience with gutter installation. Our professionally trained installers are dedicated to your 100% satisfaction, and we use only the best gutter materials. Gutters should be cleaned yearly. When building a new home, gutters are a necessity to divert the rain from your roof to avoid structural damage, damp walls and mold. 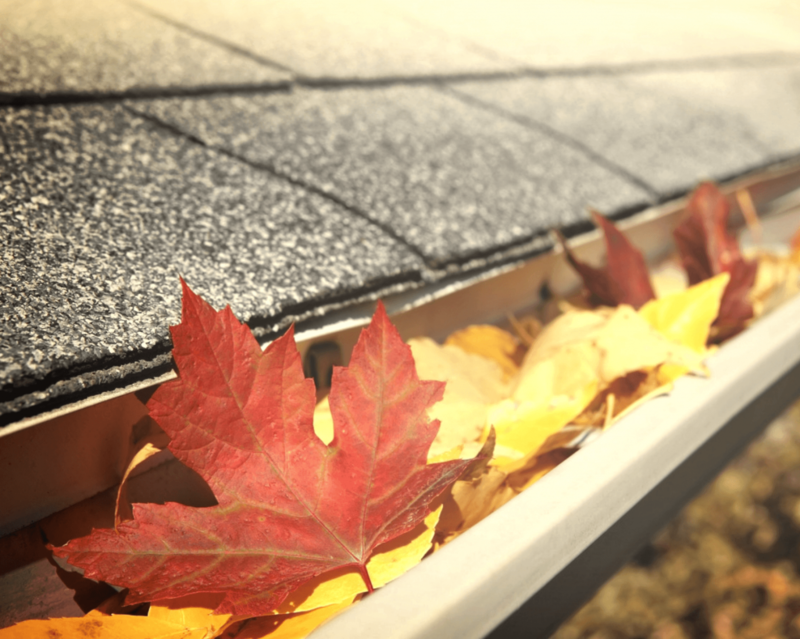 Gutters that get clogged with debris or leaves can sag and begin to fall away from your home causing an incorrect pitch and as a result, improper drainage, which may lead to your home being damaged. Eagle Roofing offers gutter installation, replacement, repair and cleaning. Give us a call at (302) 737-8000 or request a free estimate online.